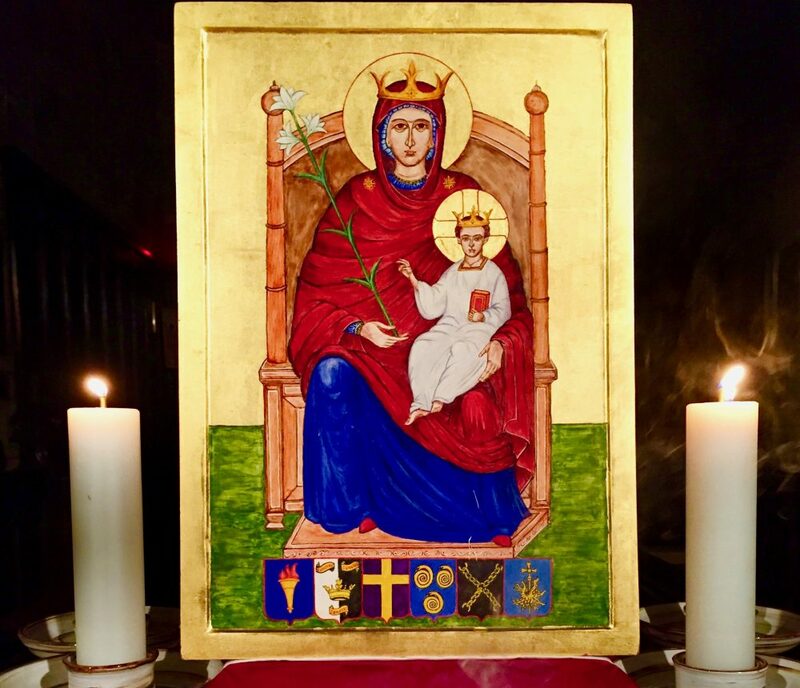 Members of the East Cleveland Walsingham Cell met at Saint Margaret’s Parish Church Brotton on the evening on Tuesday 18th October 2016 to celebrate Saint Luke’s Day. 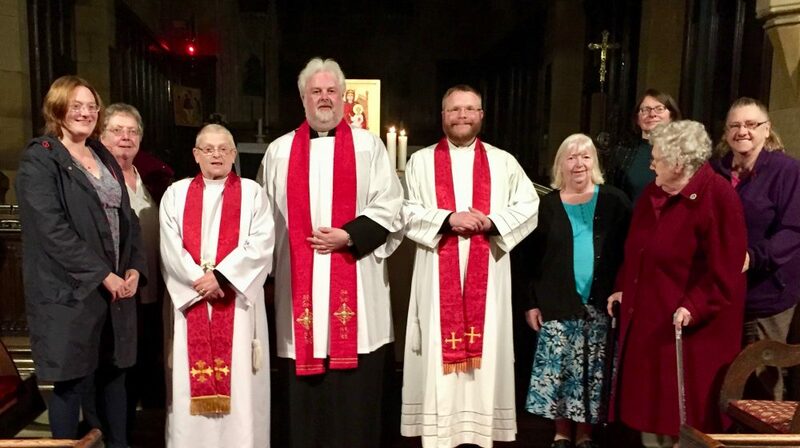 The Rector of Brotton Pava, Father Jonathan Rhodes officiated at a service of Compline and Benediction, the Rector of Skelton read the lesson and the Rector of Loftus led devotions and prayers before the Blessed Sacrament. The evening concluded with refreshments and fellowship. The East Cleveland Walsingham Cell meets again on Tuesday 15th November 2016, 7:00 pm attaint Aidan’s Parish Church in Boosbeck. All are welcome.